Spring is the perfect time of year to head outside and do some science experiments! You don’t have to let your kid’s teacher have all the fun! In fact, many of these experiments would be a great way to keep your kids learning over spring break or just have fun after school one day! Science can be kind of boring if you’re learning through a textbook, so why not do something fun and hands-on instead? These science experiments are all hands-on activities that your kids are going to love! Your kids will learn about the weather, plants, and so much more with these experiments. 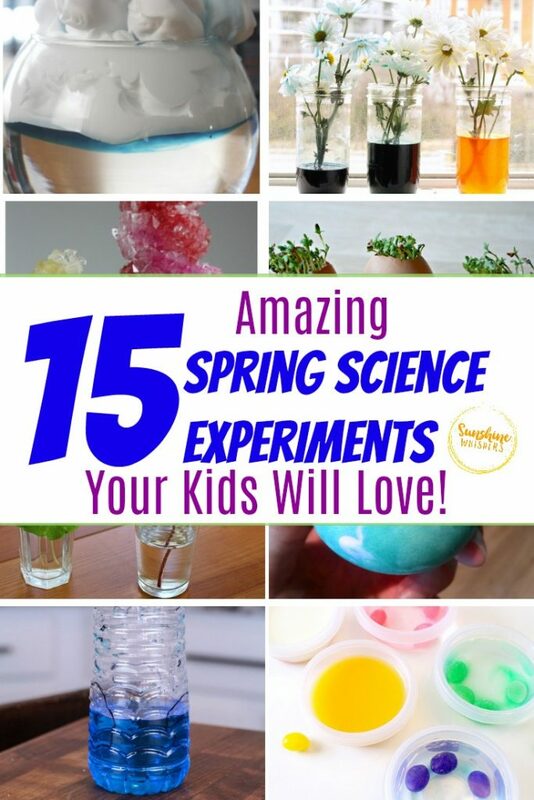 Here are 15 spring science experiments for your kids! 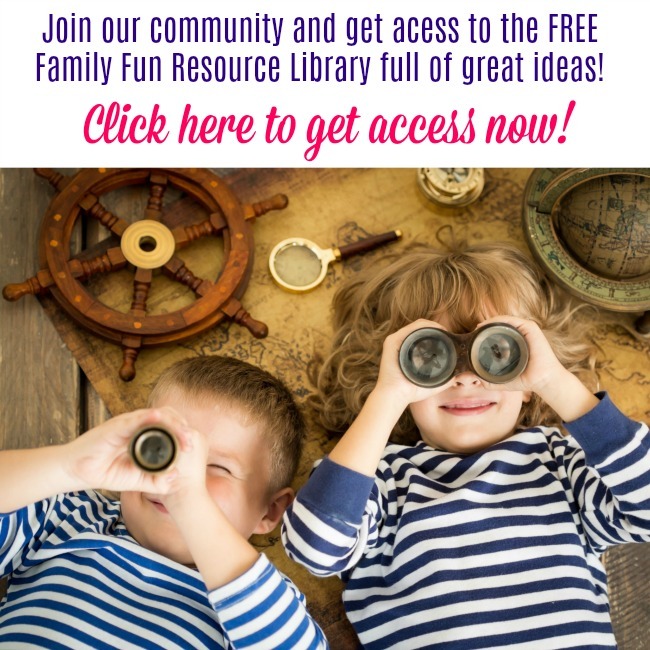 Interested in more fun kid’s activities? Check these out! Create a super fun fairy garden! Spread fairy dust this spring!